Register today for news updates. 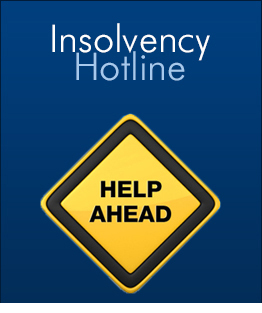 Insolvency News and/or Jamieson Louttit & Associates do not warrant the accuracy of the information that is published on this website. All information is taken from publicly available sources and we have taken reasonable steps in verifying the accuracy of that information. 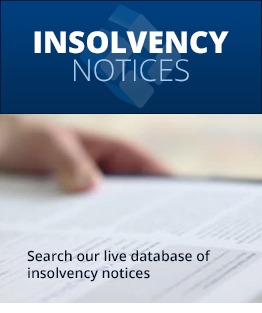 Insolvency News and/or Jamieson Louttit & Associates do not accept any liability if any insolvency notice has been reported incorrectly by the person creating the notice whether that is a liquidator or voluntary administrator. We also do not accept any liability if the liquidation in question has since been terminated. 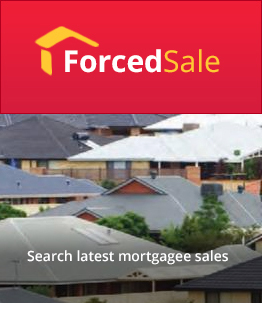 If you believe that a notice is being incorrectly reported then contact us, provide the necessary documentation and we will remove the notice from our database. © 2016 Jamieson Louttit & Associates. All rights reserved.